This Saturday, Plus sized fashion brand Scarlett & Jo are taking to the streets of London with over 100 real Plus-sized women from all around the world to make their mark on the fashion industry. 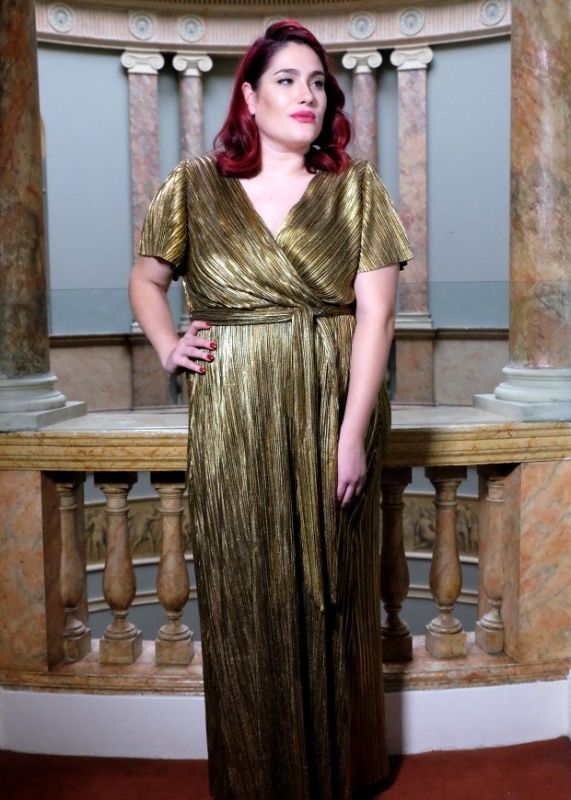 The Scarlett & Jo ethos has always been to make real clothing for real woman, the brand believes a woman should feel body-confident and comfortable whatever her size. Women ranging from sizes 14-32 will come together at Bankside, London Bridge to join forces in producing the largest fashion shoot ever in Europe!